Dental crowns and bridges work to provide a prosthetic restoration for missing or damaged teeth. Crowns, or caps, are placed over the surfaces of the natural teeth and can also protect dental implants. Bridges can be used to fill gaps resulting from missing teeth. They are anchored by the natural teeth or crowns adjacent to the gap. 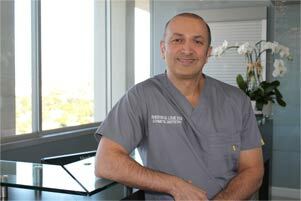 Crowns and bridges are bonded by an experienced Los Angeles dentist such as Dr. Louie. Patients opting for crowns or bridges can restore the function and cosmetic visuals of their teeth.